High Performance Living Now | "The point of power is always in the present moment." Have you ever heard that we only use about 5-10% of the potential of our brain? Higher Brain Living® brings energy into the part of the brain where we experience joy, confidence, abundance and find purpose and passion. And it’s backed by neuroscience. 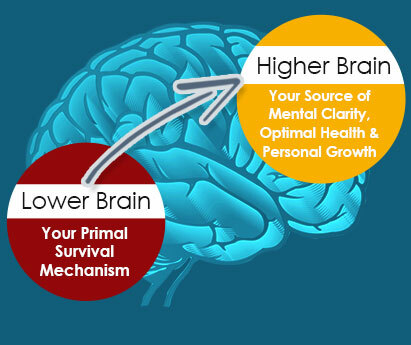 My life was completely changed by Higher Brain Living® when it eradicated chronic, life long depression and anxiety. You may be wondering how exactly this new discovery allows you to make radical changes in your life so quickly and so easily? It’s a gentle-touch technique designed to energize your higher brain, or what is called the prefrontal cortex. The technique has been named Higher Brain Living® by Dr. Michael Cotton who developed, refined, and tested it over the course of 30 years. 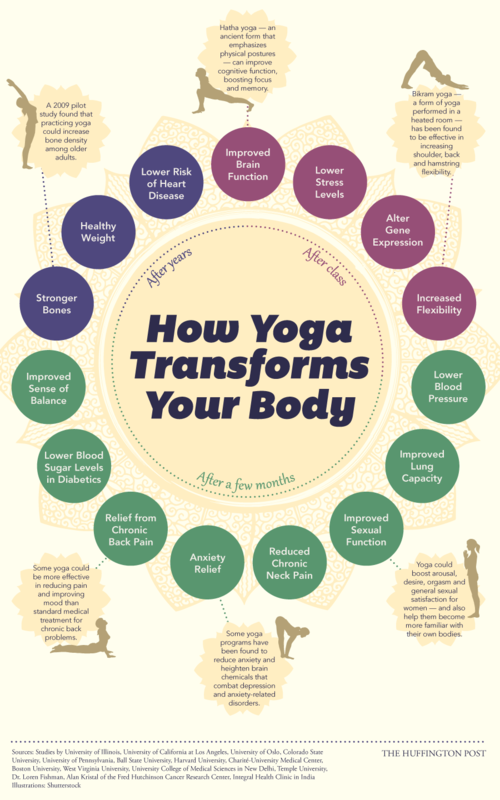 It’s based on leading edge neuroscience with roots in the ancient wisdom of yoga dating back 5,000 years. 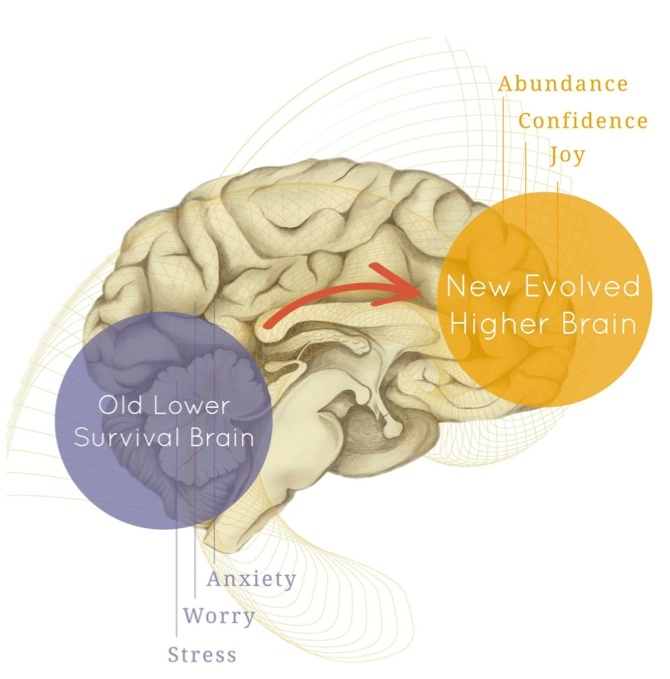 Your prefrontal cortex activates your body’s ability to heal itself, to create new habits, and to have insight. It sharpens intuition, and directs you to make decisions that are for your highest good, as well as be highly effective and productive while experiencing peacefulness, joy and abundance. Higher Brain Living® sessions can have a profound effect on your health, vitality, effectiveness, productivity and happiness. If you are intrigued by what untapped potential you have, and want to find out how you can start Higher Brain Living®, contact me today. 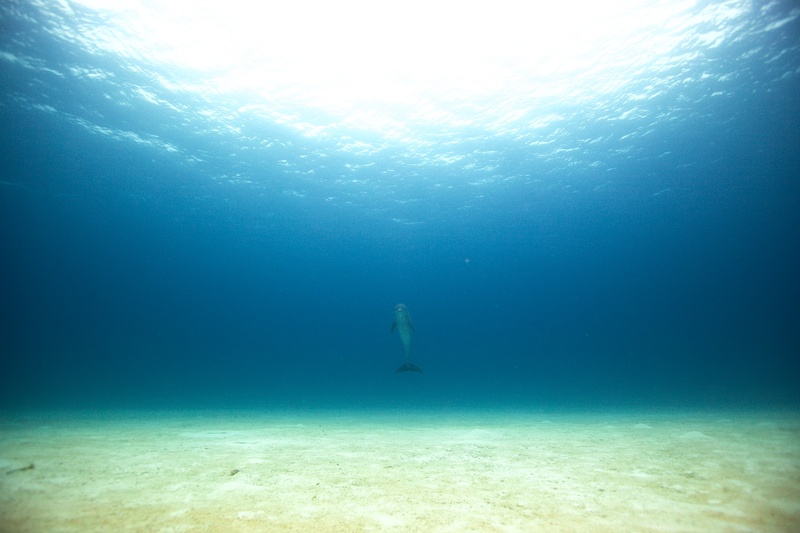 This Invocation for Healing the Waters is offered in special response to the Deva of the Dolphins of Bimini, the Deva of the waters of the Caribbean, the Deva of the humans and all life at Wildquest W8 and W9 2015. The chant repeated 11 times or more will purify water everywhere and anywhere you intend. The infinite power of the Universe has been crystallized to create an Era of Truth and Great Harmony. The answer lies within. Right now. That is all we have. That is all that exists. How do we experience right now? How do we experience right now without all of the stuff inside of our mind cluttering up right now? How do we hear the answer we seek right now that lies within right now? 5 Minute Listening Practice to Calm the Mind and Develop Self-Compassion Find a comfortable spot to sit or stand.